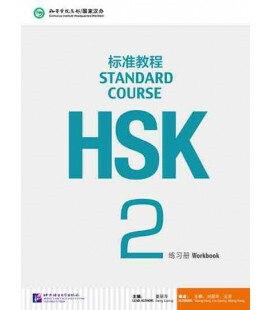 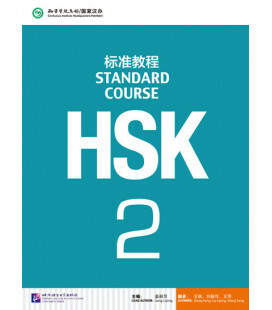 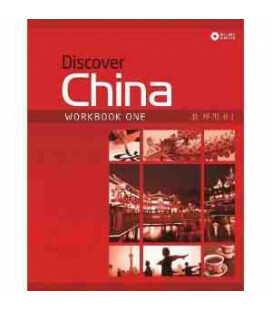 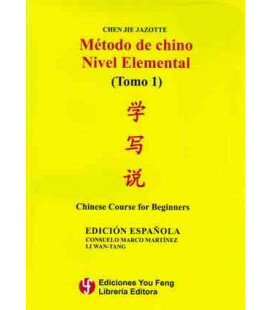 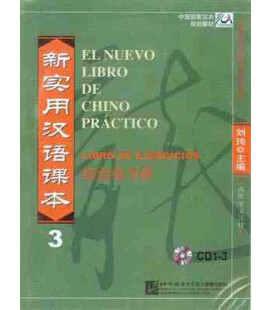 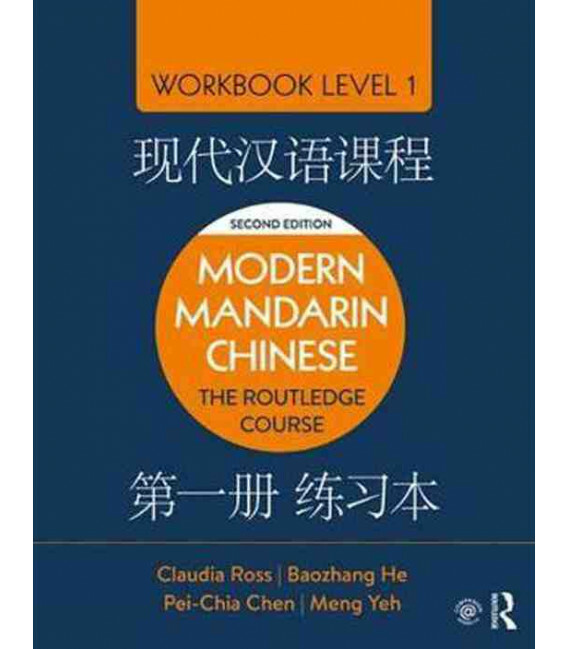 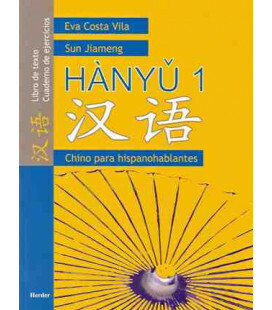 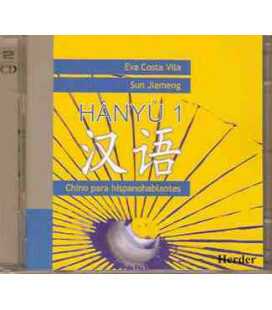 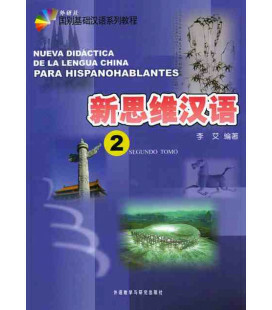 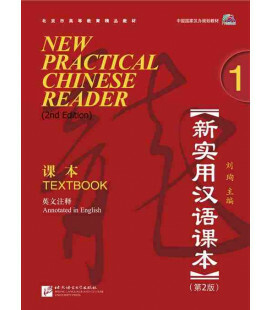 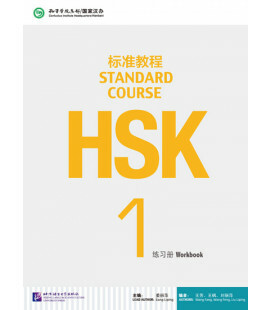 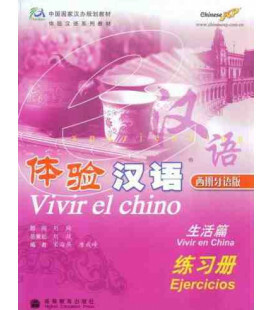 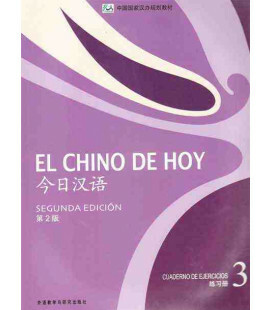 Each level of the course consists of a textbook and workbook in simplified Chinese. 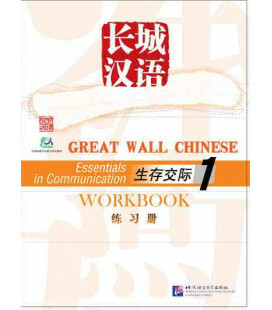 A free companion website provides all the audio for the course with a broad range of interactive exercises and additional resources for students’ self-study, along with a comprehensive instructor’s guide with teaching tips, assessment and homework material, and a full answer key. 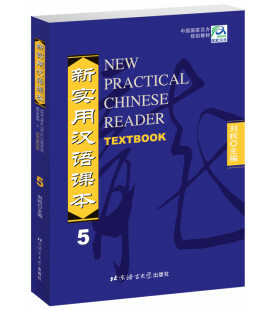 An increased number of vocabulary and characters introduced. 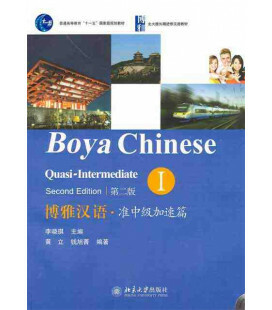 255 characters are introduced in this second edition for active production. 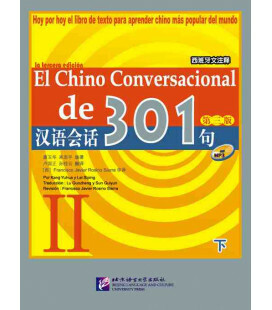 Dialogues and example sentences are also presented in full-character format for passive recognition, and to provide additional challenge for more advanced students. 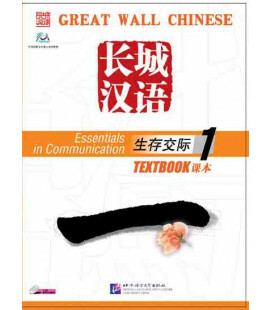 Additional exercises in the workbooks and online to support the expanded number of words and characters incorporated into the textbooks. 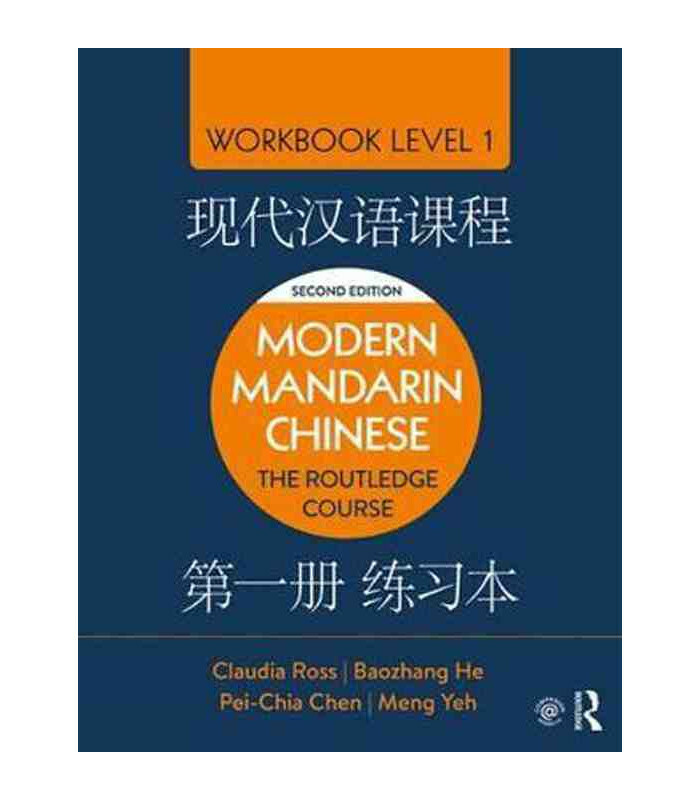 New cross-references between the textbooks, workbooks and companion website facilitate using all the resources in an integrated manner. 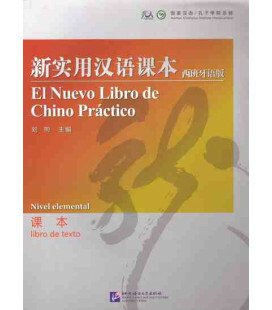 Greatly enhanced and re-designed website. 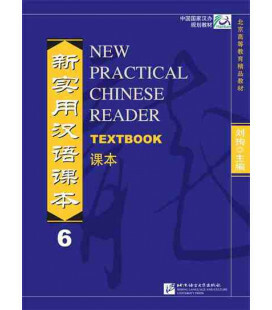 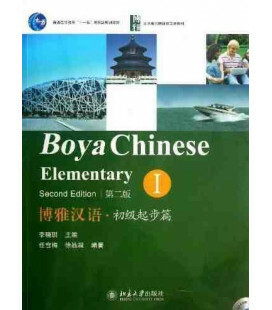 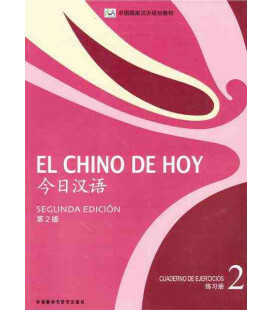 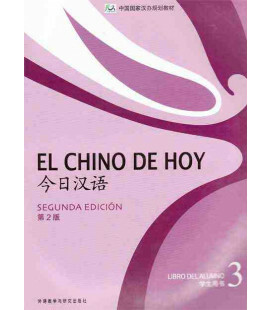 Retaining its focus on communicative skills and the long-term retention of characters, the text is now presented in simplified characters and pinyin from the outset with a gradual and phased removal of pinyin as specific characters are introduced and learnt. 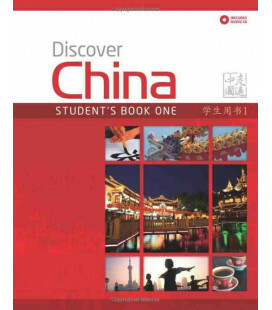 This unique approach allows students to benefit from the support of pinyin in the initial stages as they begin speaking while ensuring they are guided and supported towards reading only in characters.